The Motorcity is Pakistan's first ever motor-sport themed project that intends to celebrate sports by catering to the needs of the modern sports enthusiast. Designed to provide the ultimate living experience to its residents, The Motorcity plans to cater to people’s passion for motor racing and speed. 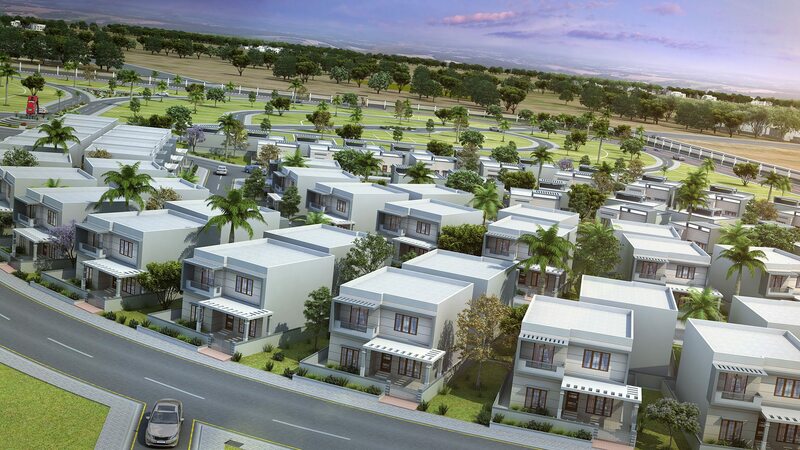 Located at a prime location in Karachi, the project offers residential and commercial plots on easy instalments. The Motorcity bears the values of comfort & luxury and has been designed with an extra attention to detail. The project caters to the needs of motor-sport enthusiasts. Overlooking a picturesque view of lush greenery and beautiful landscapes, this project is a symbol of luxury. Motor City project is streamlined with construction of luxury residential villas and bungalows that define your lifestyle. The interior and exteriors reflect off the wide and spacious living space that speaks for itself when it comes to luxury standard of living. Smaller living space is a great way to start. Modern interiors with wide open sunlit spaces speak for themselves when it comes to villas. Single story villas are a perfect choice if you aspire a home that is cozy, comfortable and just plans easy. 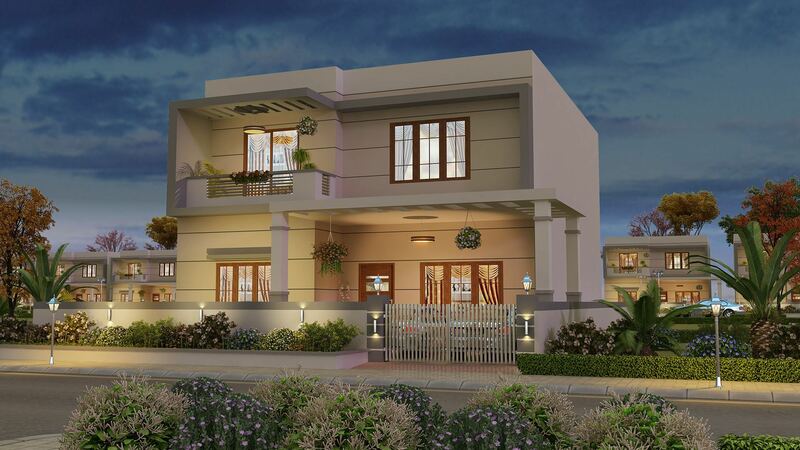 For bigger investments and dream homes, a residence with wide spaces and open big living rooms seasoned with the prefect balance of modern and innovative design is required. At our living developments, we take pride in delivering you residency that is sleek, tasteful and of paramount value.